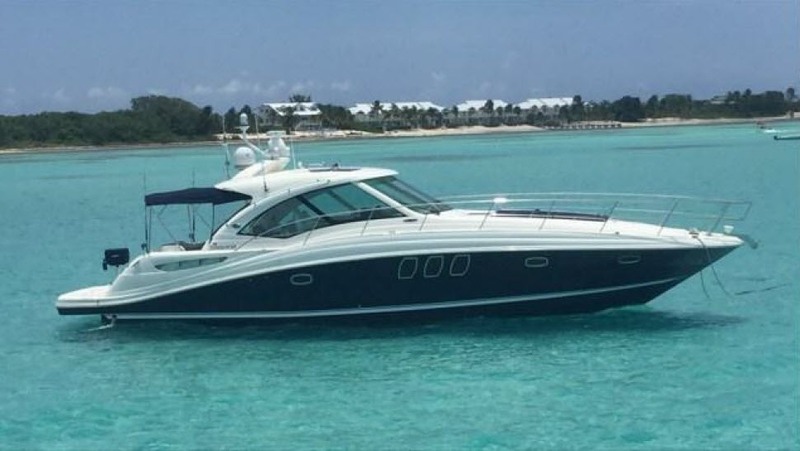 Yacht Charter Miami - Sea Ray 48 Available - Miami Boat Rent - (786) 800-7220. 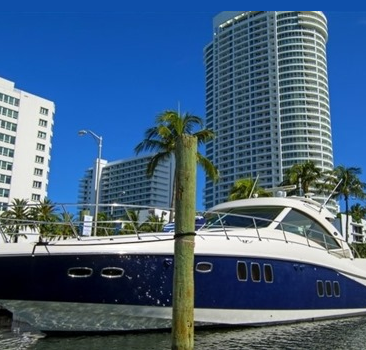 Yacht Charter Miami by Miami Boat Rent Inc.
*Jet Ski currently not available. 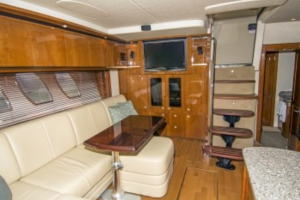 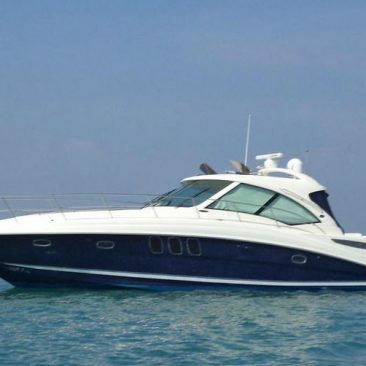 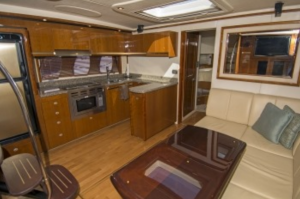 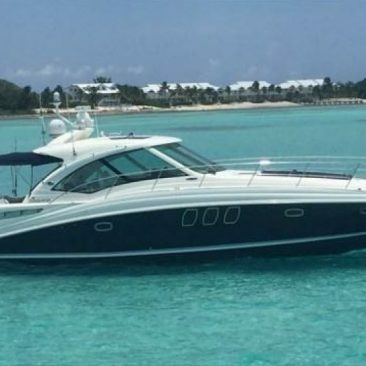 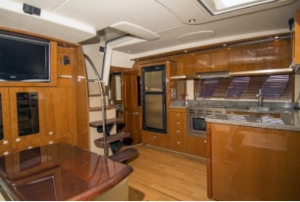 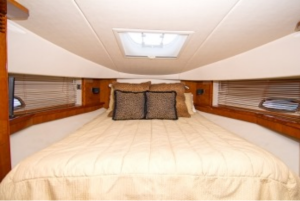 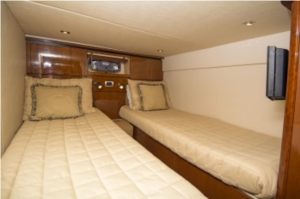 Miami Boat Rent Inc presents the SeaRay 48 ft Yacht Charter Miami. 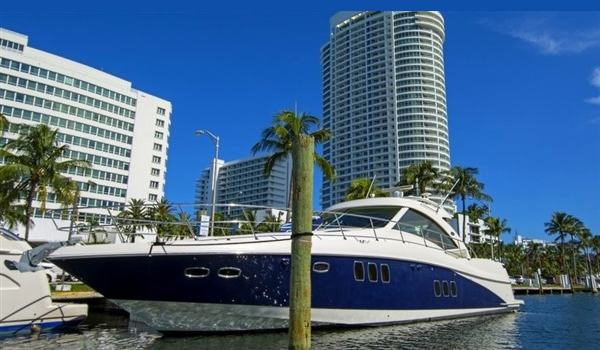 This vessel will do your Miami Yacht Charter a Success. 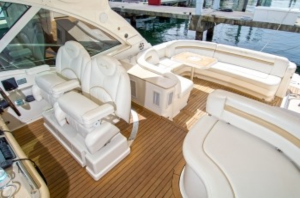 Up to 12 people! 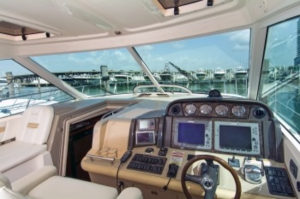 Includes Captain and mate, Gas around Miami at slow speed*, Ice and Water. 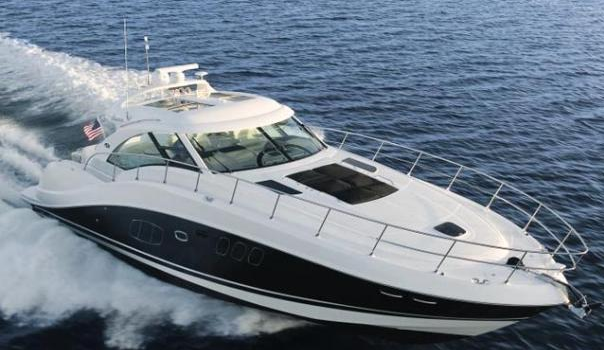 3.5% surcharge for credit card payments on this vessel. 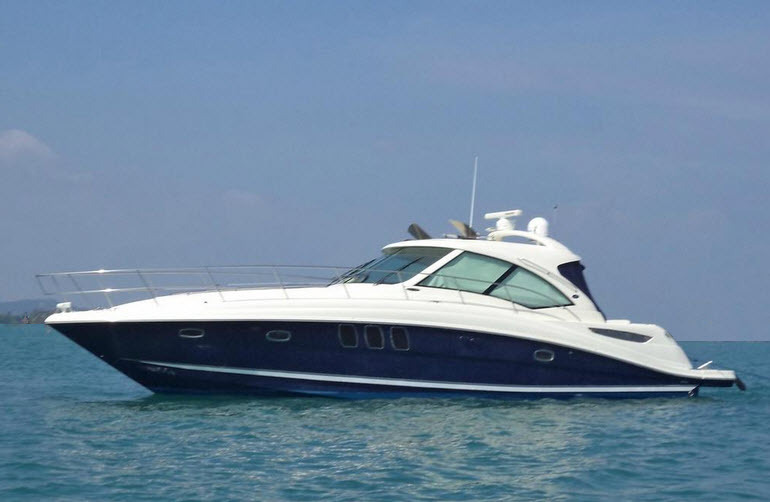 HALF DAY IS ONLY $2199 FOR THE SEA RAY 48FT SPECIAL PRICE!! 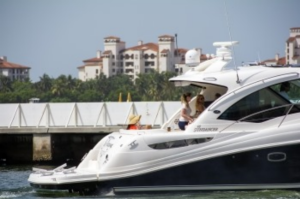 Make Your Yacht Charter Miami Vacation, an unforgettable experience aboard the Sea Ray 48.